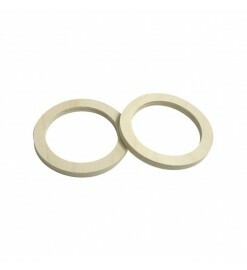 Mainly plywood centering rings for body tubes of the most used diameters. They are used to make motor mounts, electronic bays or other parts into rocket bodies. 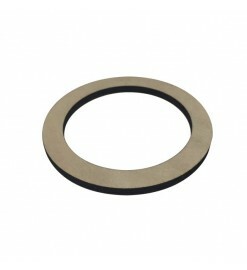 For tubes 38 to 100 mm There are 50 products. 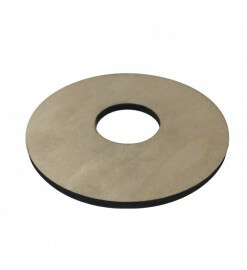 Plywood centering ring compatible with Public Missiles Ltd. body tubes. 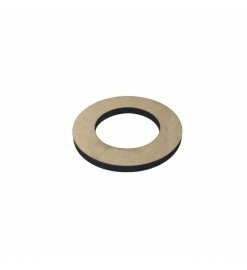 Use it to mount 54 mm body tubes or motor mount tubes into 98 mm body tubes. 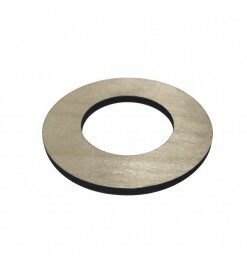 Plywood centering ring compatible with Public Missiles Ltd. body tubes. 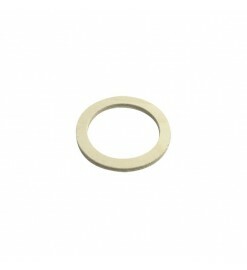 Use it to mount 29 mm body tubes or motor mount tubes into 98 mm body tubes. 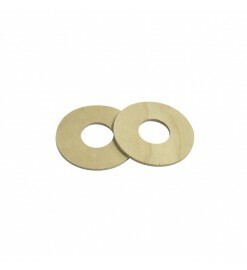 Plywood centering ring compatible with Public Missiles Ltd. body tubes. 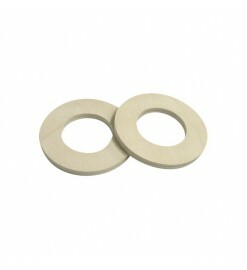 Use it to mount 38 mm body tubes or motor mount tubes into 66 mm body tubes. Plywood centering ring compatible with LOC/Precision body tubes. 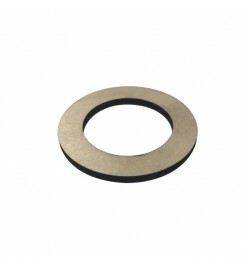 Use it to mount 29 mm body tubes or motor mount tubes into 98 mm body tubes. 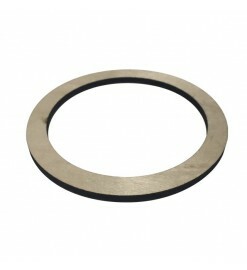 Plywood centering ring compatible with Public Missiles Ltd. body tubes. Use it to mount 75 mm body tubes or motor mount tubes into 98 mm body tubes. 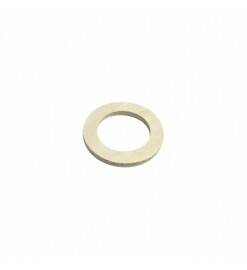 Plywood centering ring compatible with Public Missiles Ltd. body tubes. 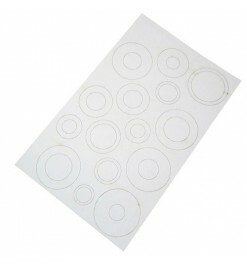 Use it to mount 54 mm body tubes or motor mount tubes into 75 mm body tubes. 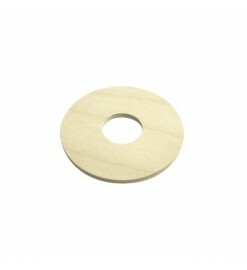 Plywood centering ring compatible with Public Missiles Ltd. body tubes. 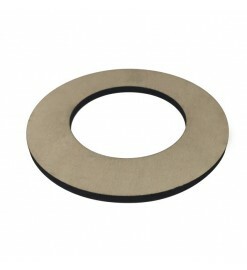 Use it to mount 38 mm body tubes or motor mount tubes into 75 mm body tubes. 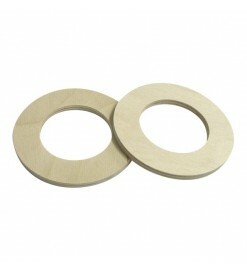 Plywood centering ring compatible with Public Missiles Ltd. body tubes. 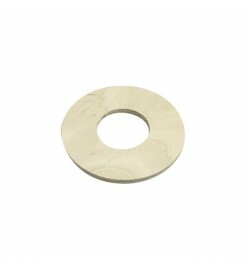 Use it to mount 29 mm body tubes or motor mount tubes into 54 mm body tubes.